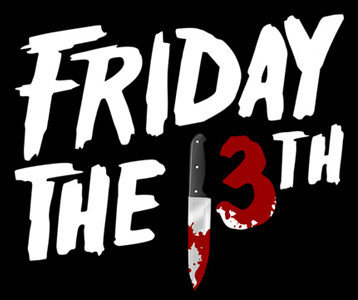 Friday the 13th is a day in history that many people in the West consider to be an unlucky day. But when did this tradition began? 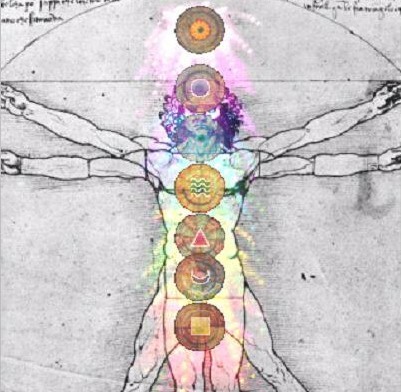 The number 13 you will find has many historical connections to both religion and secret societies. In particular, Christianity, the Freemasons and Knights Templars. All groups who I consider to be a Universal Brotherhood, and builders who have helped shape the world as we know it today. With that said, there is a secret reason why Friday and the number 13 have a very significant meaning in our world. A meaning that is only known to the initiates of the highest degrees. WHAT DOES NUMBER 13 MEAN? 911 became the official emergency phone number in 1968, 33 (3×3=9) years before the September 11 attacks. The 9 symbolism seems to have its origination with the Knights Templar. There were 9 original members. They formed in 1111. For the first 9 years, membership was limited to only 9 members. 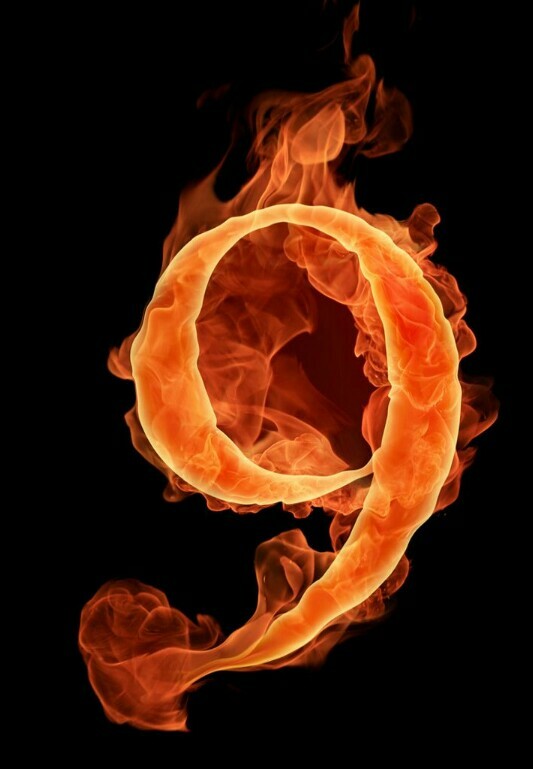 9 is also thought of as an evil or “selfish” number in that every 9 is also thought of as an evil or “selfish” number in that every mutiple of 9 (9,18,27,36,45,54…..etc,etc) contains digits that “add up” to a multiple of 9. Lastly, 2997 people lost their lives that day – 2997 = 999×3. 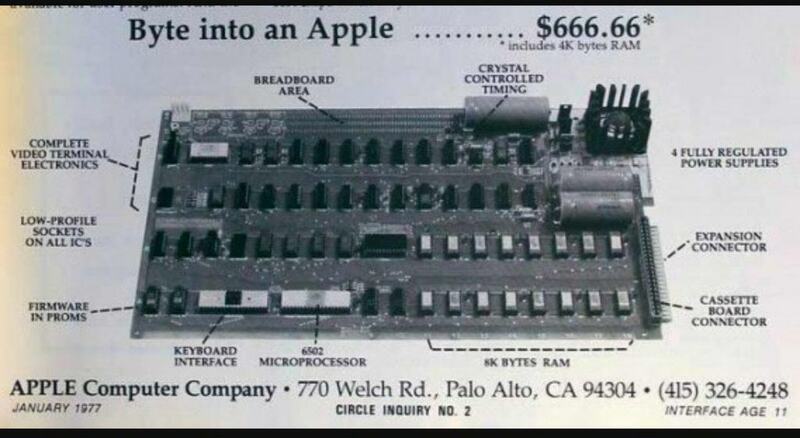 The Apple 1 was released for sale on 4/11, 1976. 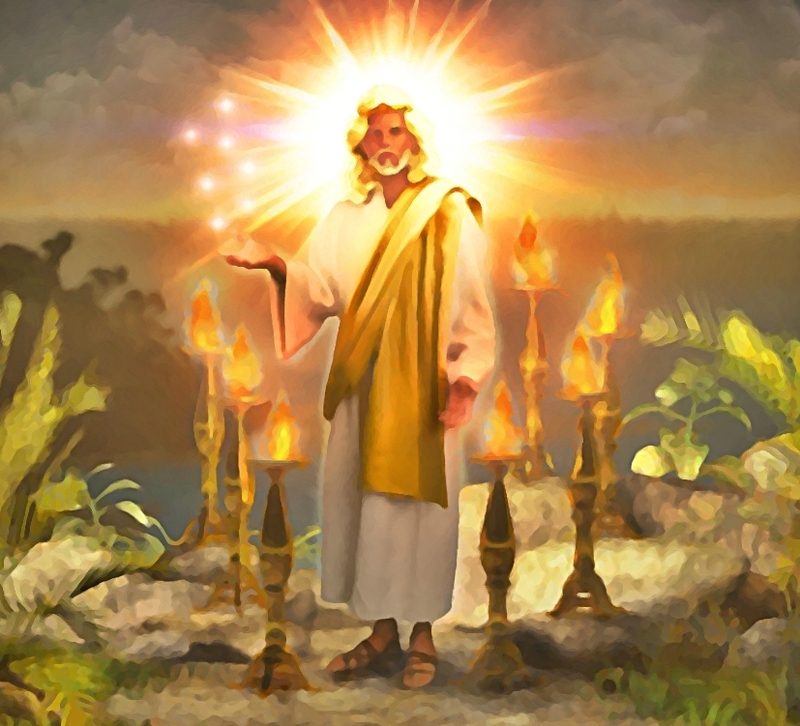 In the Gnostic biblical text, the Revelation of Saint John, we are told the truth of the seven stars by John, who clearly states that these stars are actually angels of the seven churches. The meaning of angel is a spiritual human being who is believed to act as an attendant, agent, or messenger of God. This angel would be an actual person in the flesh. 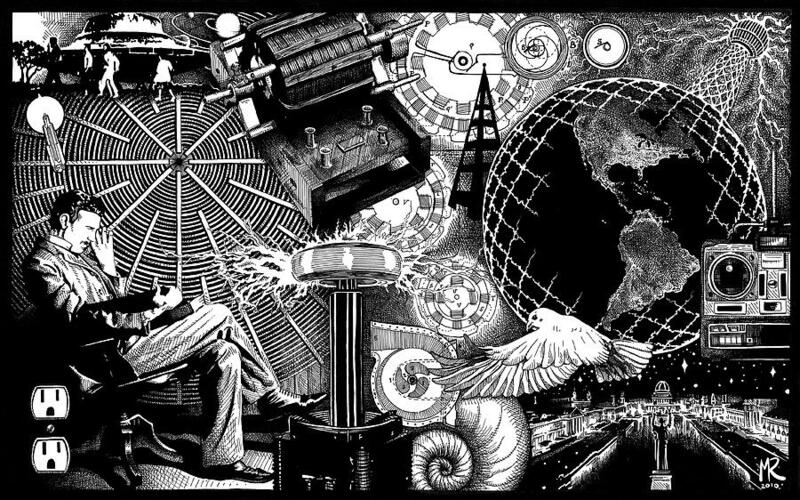 A set of original Nikola Tesla drawings were discovered this past year in a Phoenix Arizona antique shop that are believed to have been created during the last years of Tesla’s Free Energy lab, Wardenclyffe. 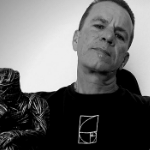 see a six pointed star or hexagram. Little are they aware of the secret alchemical and mathematical formulas that are hidden within it. 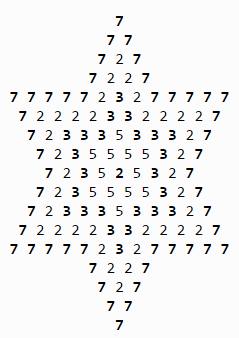 The Star of David mathematically represents the smallest star congruent prime containing all four prime digits. A congruent prime contains “shapes” of identical digits nested about the center when drawn in the form of symmetrical figures such as triangles and polygons. A symmetrical figure can be folded or divided into half so that the two halves match exactly. number. His number is 666. 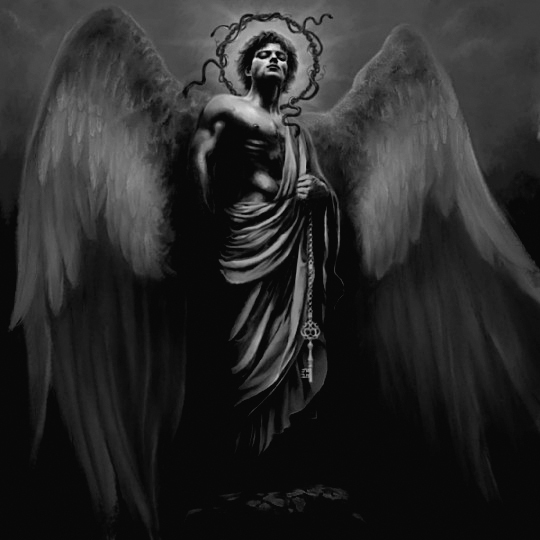 It was 666 talents that were the yearly revenue tax of King Solomon noted by Saint Beda. 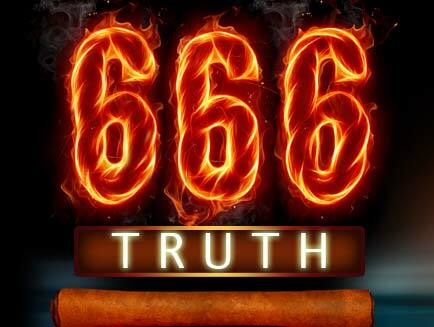 666 is the number of Adonikam‘s descendants who return to Jerusalem and Judah from the Babylonian exile (see Ezra 2:13). and this tree contained ten names, viz corona, sapientia, prudentia, dementia, gravitas, ornatus, tri”umphus, confessio laudis, fundamentum, regnum. 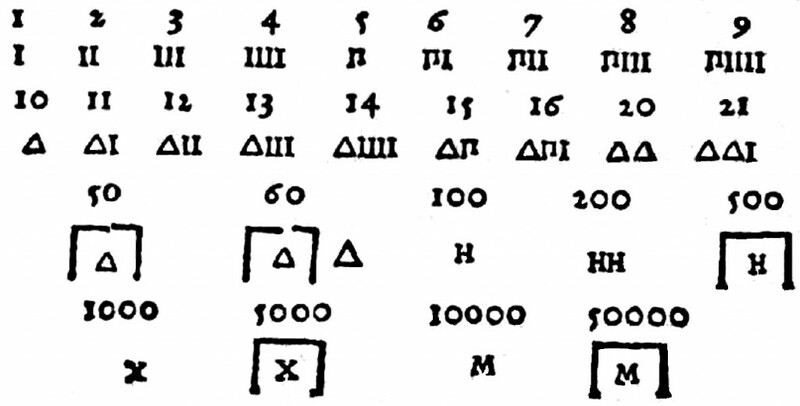 The number ten seems to have been fixed on because, as relating “to numerals, ten was called perfection, as from thence all nations began to count anew.